Learning to drive on the roads is hard enough, but you also have the theory test to think about too. 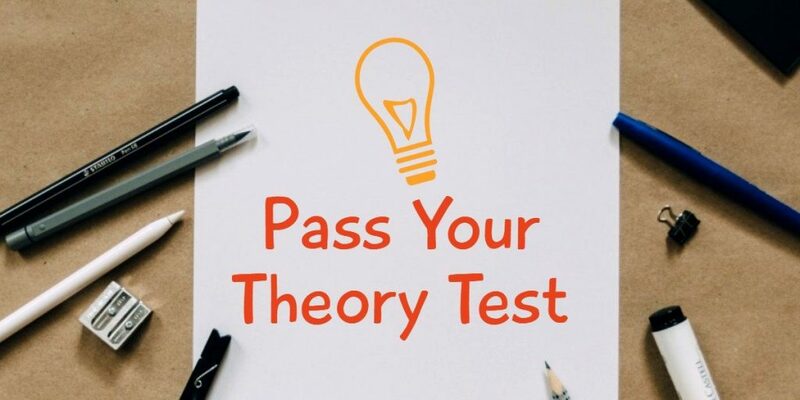 Here are some tips to help you with passing your theory test this year. Get the theory test kit and the Highway Code and use them! This might seem an obvious one, but you’d be surprised how many people think they’ll be able to ace the test with little or any revision. You can get this official theory test kit. It includes revision for both the multiple choice and hazard perception tests you’ll need to do. Make sure you also get yourself a copy of the Highway Code. Everything you’ll be tested on is in these two resources. You can set yourself practice tests in the kit, which will help on the day. Try to do 10 to 15 minutes revision sessions two or three times per day and one practice test per day, swapping between the multiple choice and the hazard perception areas. If you find it easier, you could download the app – there’s no excuse to not make time as you could use it while you’re on the bus home, on your lunch break or whilst everyone else is watching TV and it’s cheaper too. You have 50 questions to answer over 57 minutes. You get over a minute to answer each question, so don’t rush. Read the question and then read it again to make sure you understand it. You’ll need 43 correct answers to pass this section. The hazard perception part of your test is the more challenging section. Remember that there is at least one hazard on every video clip, and sometimes there’s more than one. It’s a good idea to get into the habit of looking out for hazards all the time when you’re on your driving lessons. This and the revision will help you spot the hazards easily. It will benefit you to be quicker in this area of the test, as you score more points for spotting hazards earlier. Make sure you have a good nights sleep before your test and ensure you leave lots of time for getting to the centre. Try to relax. Often nerves get in the way of common sense, so take some deep breaths, focus in on what’s in front of you and remember all the work you did to get here!